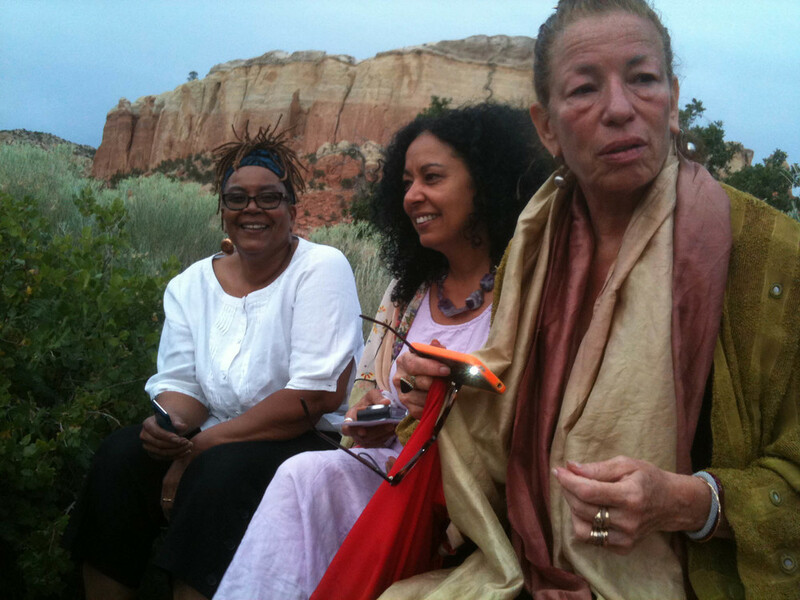 I've been meaning to post some of these photos from our extraordinary week at A Room of Her Own Foundation's biannual retreat at Ghost Ranch in New Mexico in early August. The stunning landscape only enhanced the wonderful friendships and connections that were made between the talented women who attended. Hope you enjoy these!